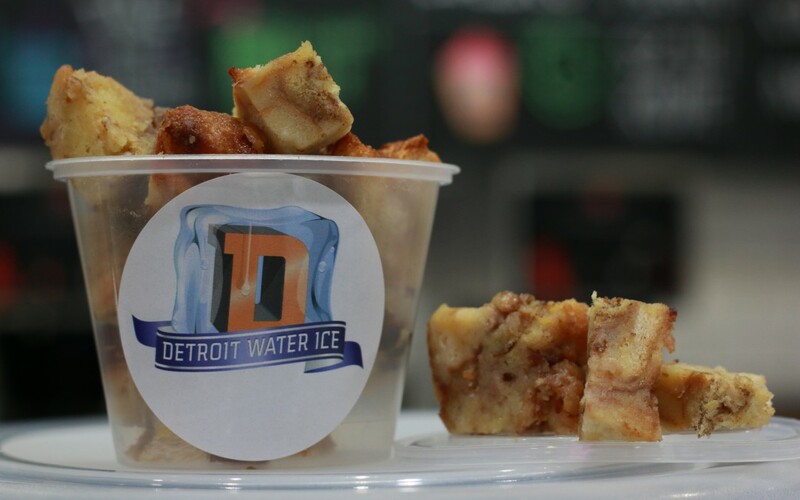 Detroit Water Ice Factory Now Offering Breakfast! 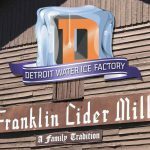 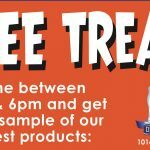 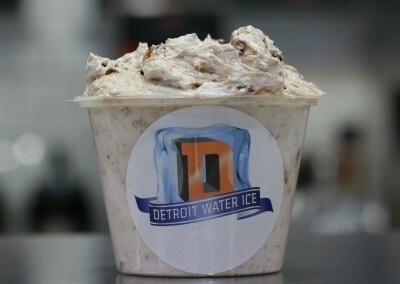 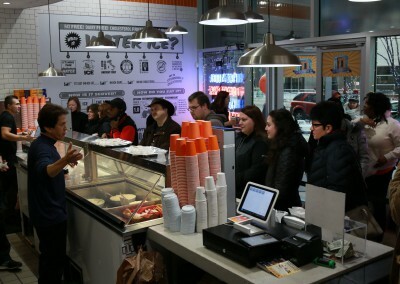 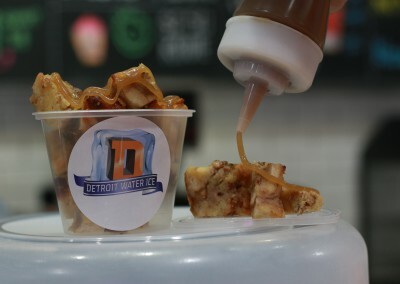 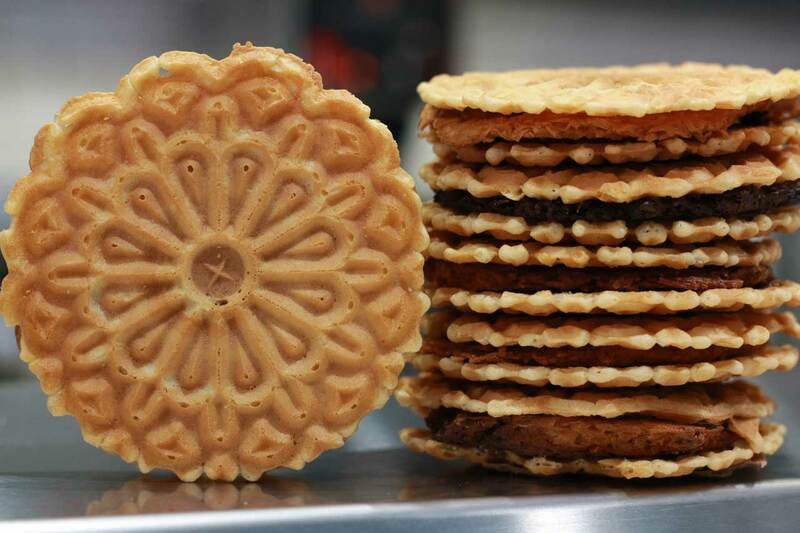 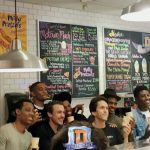 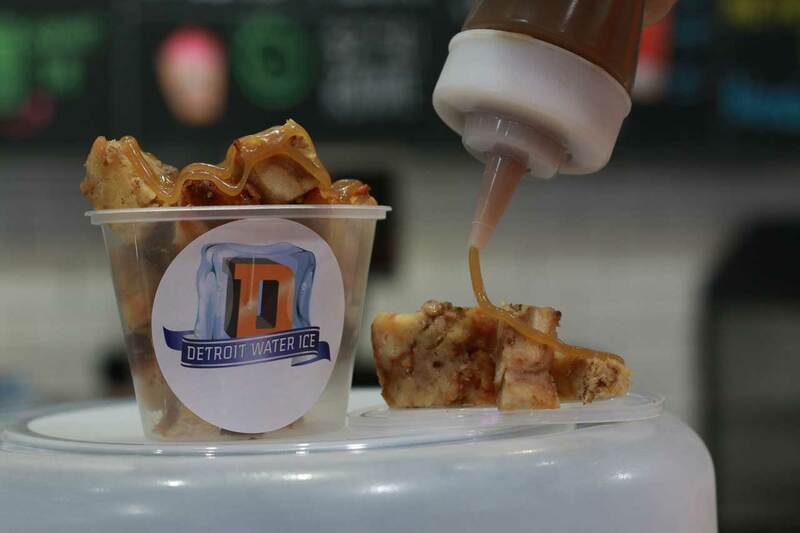 The Detroit Water Ice Factory has added more delicious goodies to their amazing menu! 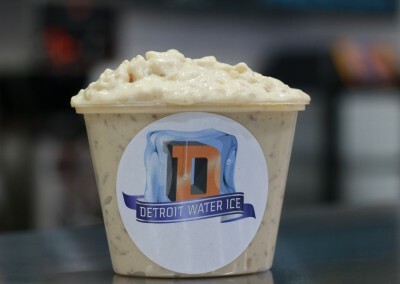 A whole new line of breakfast foods including french toast and rice pudding, and toasty, warm drinks like Royal Oak’s own Gayle’s hot chocolate and a bold brew of New Orleans style coffee. 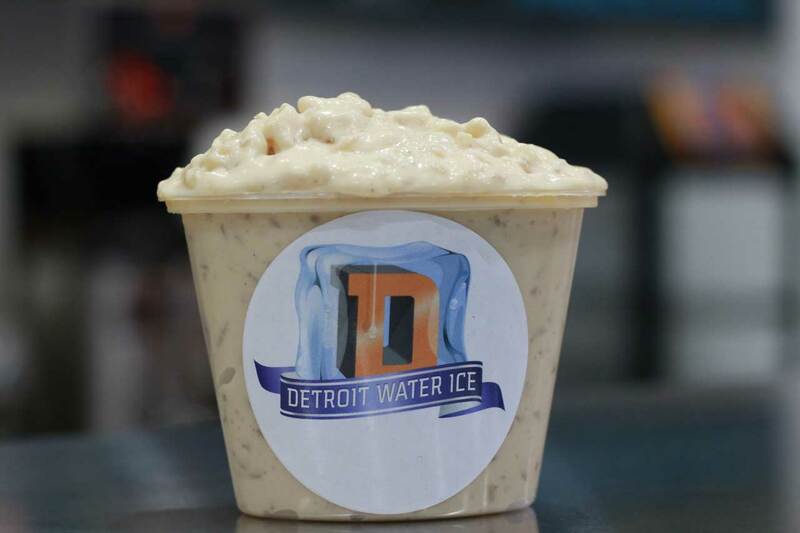 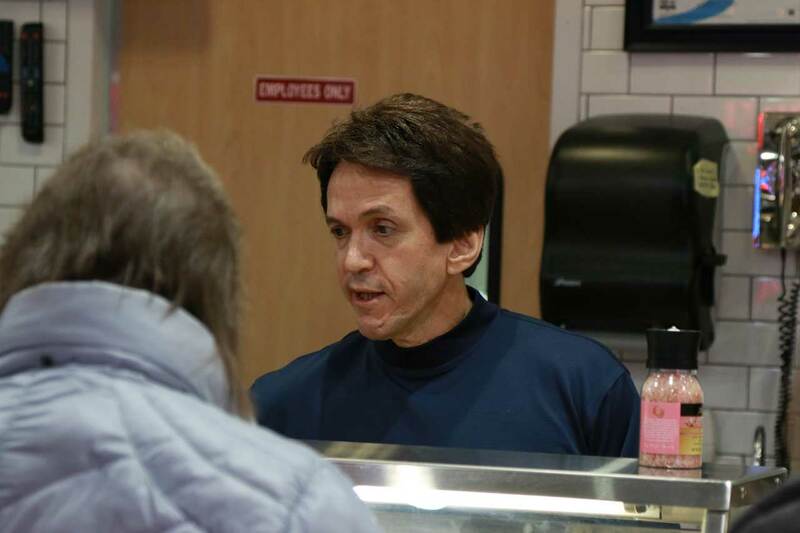 Water Ice will now be open every morning at 8:00AM to make sure Detroiters can get the best coffee-breakfast combo to-go! 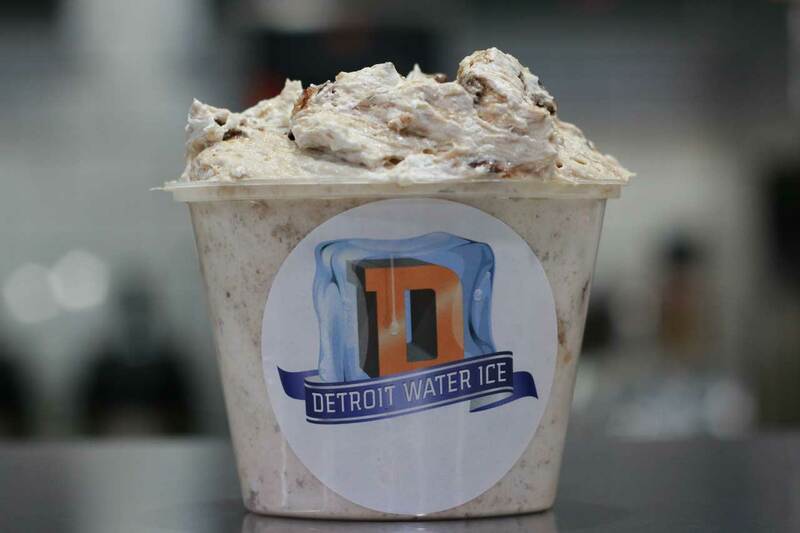 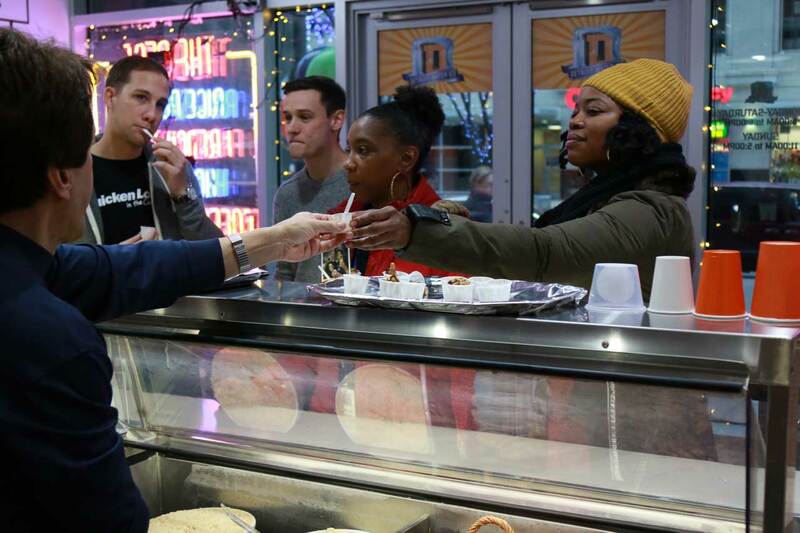 And as always, 100% of the profits from Detroit Water Ice Factory goes right back to S.A.Y. Detroit charities.